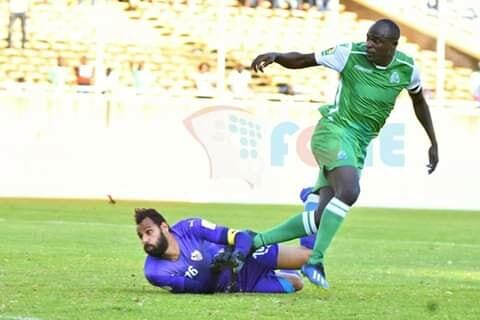 In 2013 were pitted against ENPPI of Egypt in the first round of the CAF Confederations cup. 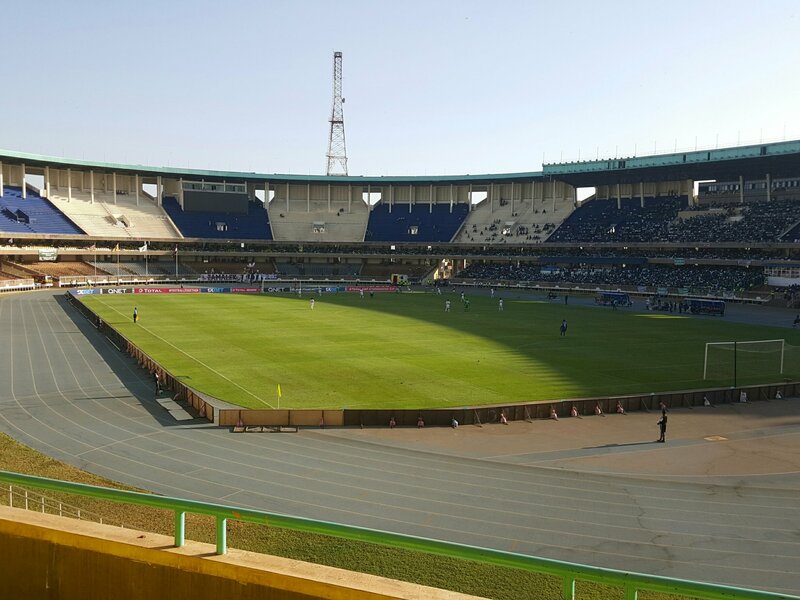 During the match in Cairo, coach Logarusic surprisingly fielded an attacking side going against the consensus which suggested that he should park the bus in Cairo and field an attacking side at home. 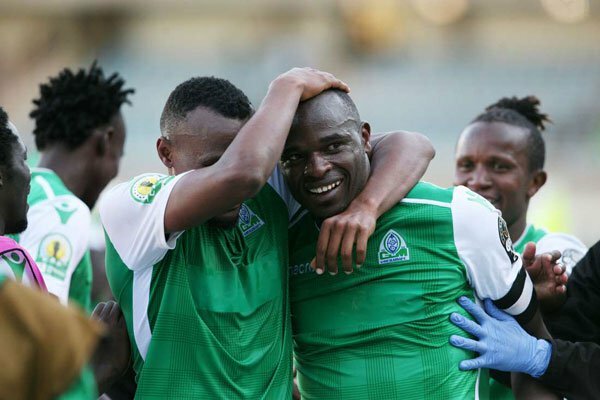 Gor Mahia lost 3-0. 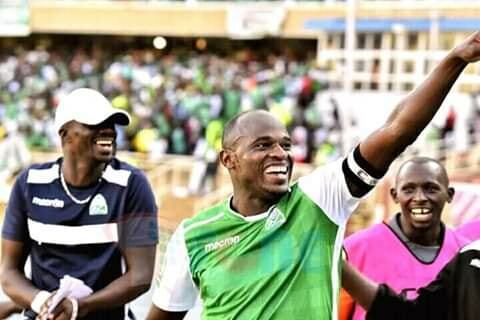 Club officials like Ronald Ngala who traveled indicated that Gor Mahia had created numerous chances but could not convert. 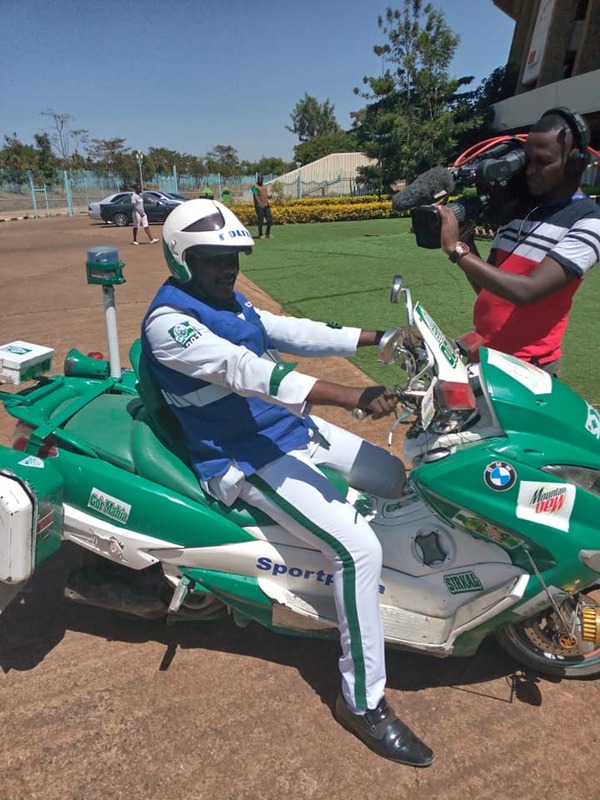 In the return leg at Nyayo stadium, Gor Mahia were the more adventurous side. In the first half, striker Dan Sserunkuma scored what looked like a legitimate goal. But the referee dissallowed it for an infringement on the goalkeeper. 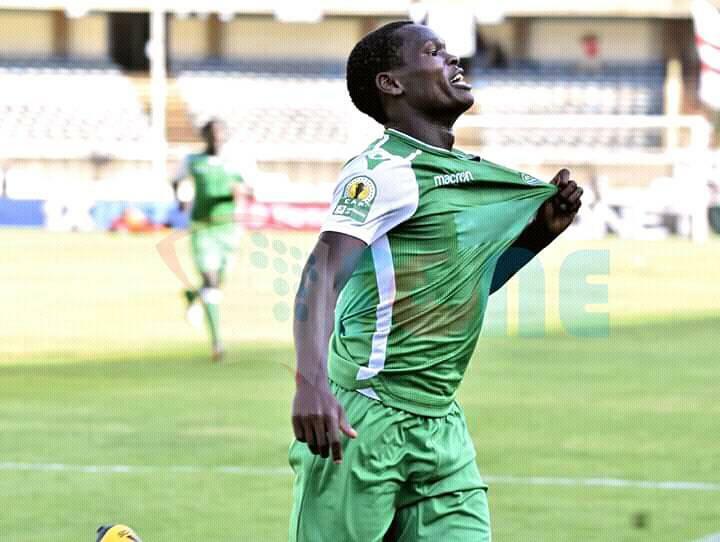 In the second half the introduction of Moses Odhiambo and Innocent Mutiso further galvanized the side with Mutiso making speedy runs down the flanks. 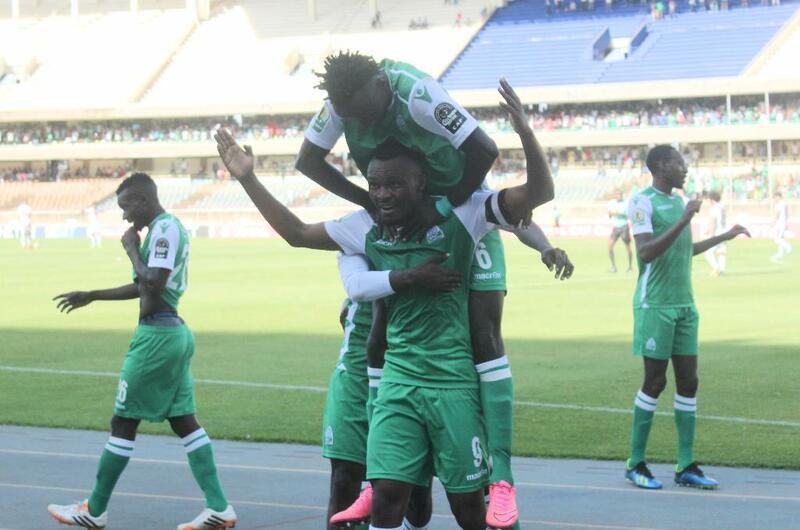 But it was to no avail as the match ended 0-0, thus eliminating Gor Mahia 3-0 on aggregate. 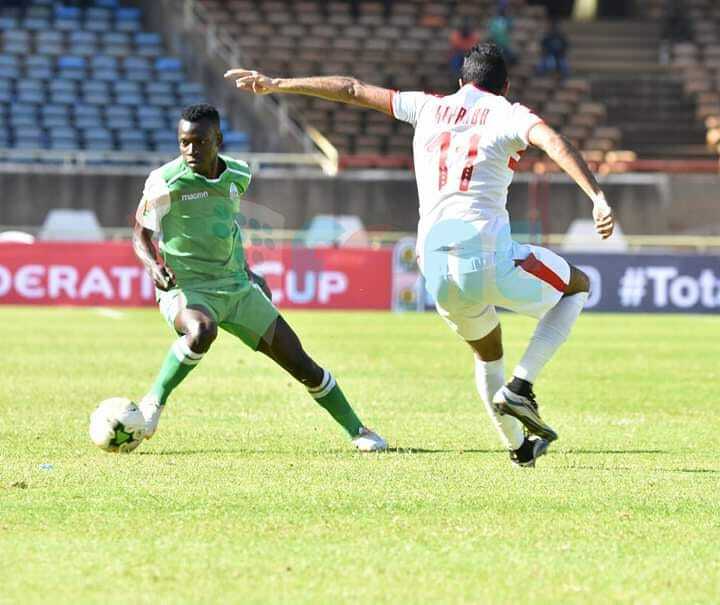 After the match Logarusic cited the gap in class between Egypt and Kenya, suggesting that he lacked strikers who could convert chances. This is true. 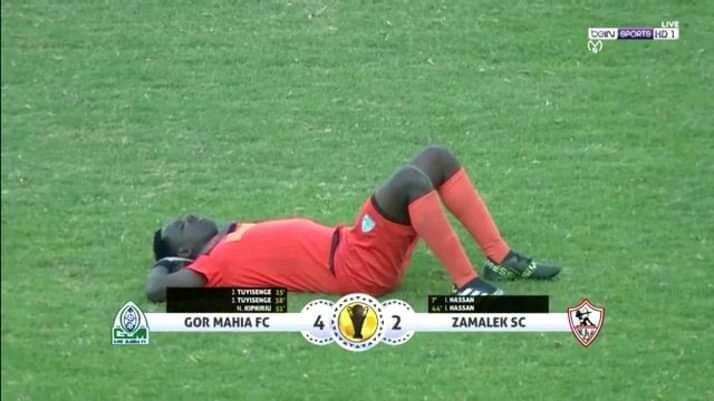 Which is why he should have adopted a defensive formation while playing in Cairo.